Legend suggests that when Buddha was 80 years old, knowing his days were numbered, he shared with his students a practice that introduced them to the island of self. It was developed based on a concept that there is a safe place–an island, if you will–that dwells within each of us. It is a place of inner sanctuary that we can return to any time we are feeling afraid, unstable, or in despair. In other words, Buddha was instructing his students to go within to what he called home, and identified this safe place of the mind and spirit as the island of self. 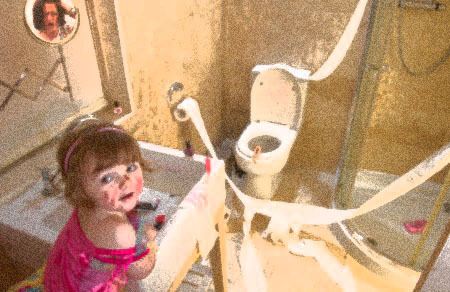 To help explain with more clarity what we can do when we are feeling emotionally out of control in our own daily lives, let us examine the following example: a mother is confronted with an unexpected situation after her young toddler’s brief visit to the bathroom. As a result of leaving the child alone for a few minutes to answer the phone, the mom returns to the scene, and what she discovers leaves her feeling overwhelmed with emotions and on the verge of losing control. The washroom has now been decorated with toilet paper in every corner; water spilling out like a river, breaching the barriers of the sink; baby shampoo knocked on its side, pouring a waterfall of goo down the cupboards; and toothpaste creatively smeared all over the mirrors and counter tops. In short, the chaotic condition of the bathroom was enough to make anyone’s hair stand up! The truth is that the parent is now faced with a situation that requires them to parent their own emotions. For example, when a baby needs comforting, is in distress and crying, tuned in parents respond immediately to the situation. Hanh explains that during these moments the infant is experiencing the energy of suffering. 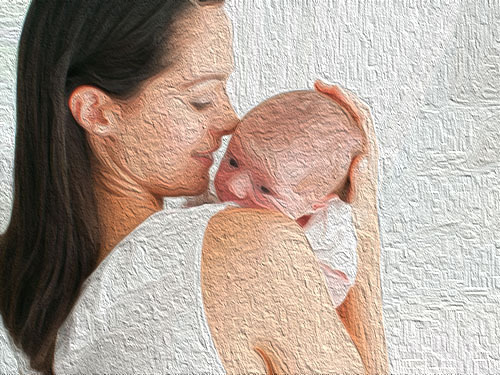 The caretaker’s natural response to this energy of suffering is to provide the energy of nurturing, tenderness, and compassion, perhaps by lovingly caressing the baby in their arms. This nurturing energy slowly penetrates the tot’s body and, in turn, assists to bring the small child back to a place of peace and comfort. As a coping strategy during times of despair, Hanh suggests that we try to process our heightened states of emotion and fear as a parent would responding to the suffering energy of a baby. In other words, return home to the island of self and take care of our baby, the energy of suffering by implementing the energy of mindfulness. One way to achieve this is using the in-and-out breathing practice that was described in last week’s posts. The mindfulness energy is meant to represent the role of a nurturing parent that helps in the calming process. By taking care of the baby (the out-of-control feelings that can drive imbalanced behavior), with the energy of mindfulness we generate, we are in a better position to return us to a place of stability which will then allow us see the situation with more awareness and clarity. Hanh compares this mindfulness energy to the heat produced by a cozy fireplace which is meant to help us relax. The warmth acts as a catalyst, which in turn helps us to feel better when we are cold and miserable. Hanh, like other self help leaders, further explains that our emotions are important components and an essential part of our personal growth. We do not need to suppress them. 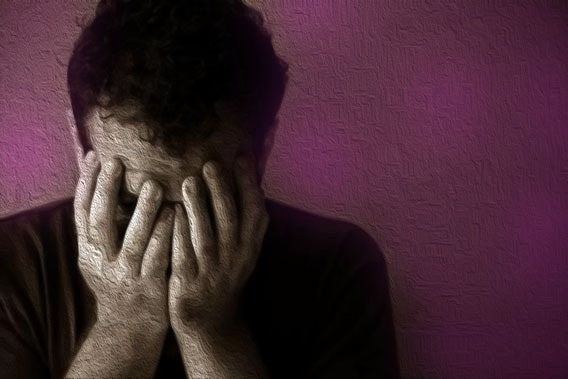 Rather than feeling guilty or bad about having strong or negative emotions, he postulates that we must not only acknowledge they exist, but also accept them as an essential a part of the human experience. Once we acknowledge this premise we can then work to refrain from fighting or judging them. In other words, rather than ignore or snuff out our fears, anger, and anxiety, we can instead accept that they are there and implement practices of mindfulness to honor and work through them. In conclusion, when we acknowledge strong emotions, create a safe place to process them with helpful coping skills, they can be managed more effectively. On Friday, we will examine how to develop effective coping skills strategies in the work place when we are faced with situations or co-workers that trigger strong emotions which spiral out of control. Until then, stay organized!